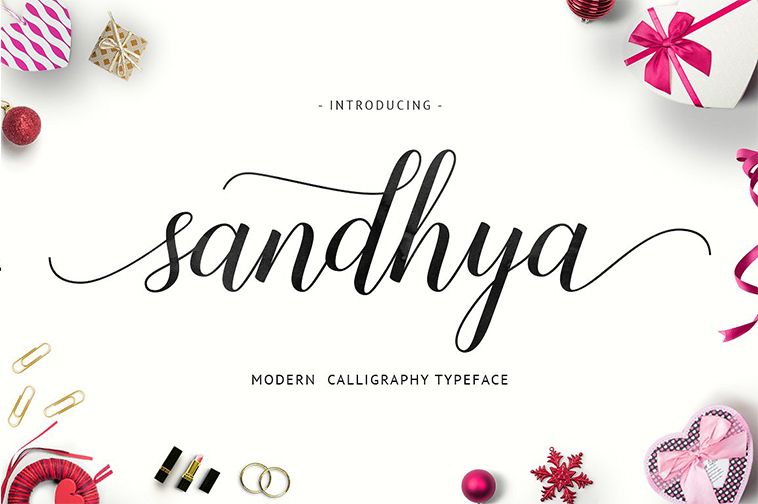 Sandhya a modern script and calligraphy-style font free download. 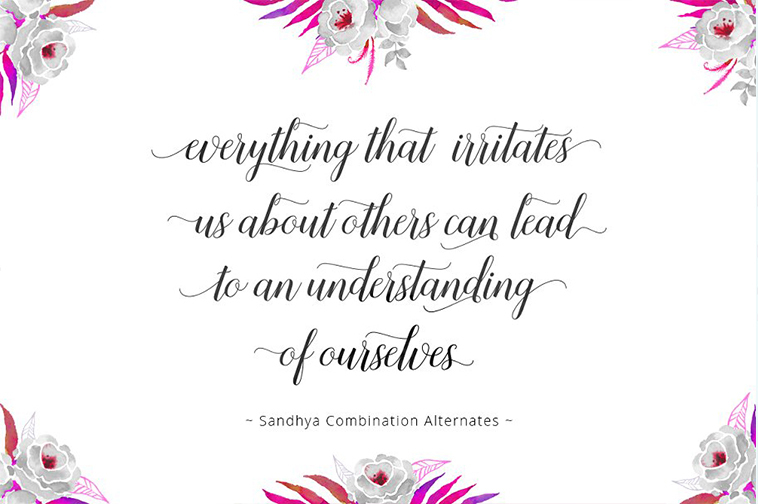 Full Version font have decorative characters and a dancing baseline! Also full version have 400 glyphs. The alternative characters were divided into several OpenType features such as Stylistic Sets, Contextual Alternates, and Ligature. 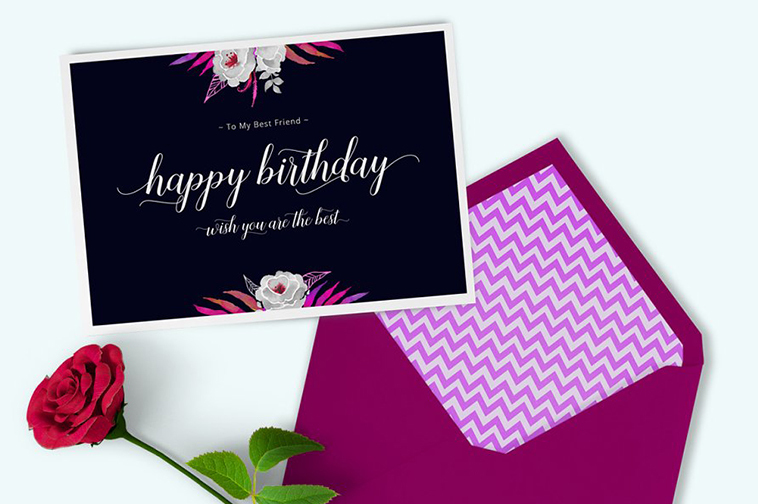 This font looks so beautiful on invitation or greeting cards, branding materials, Feminine Logos, Signatures, business cards, quotes posts, print media posters, and more!